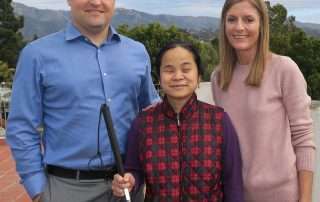 Three musically-talented, local Braille Institute students (ages 11-16) can check riding on a Rose Parade float off their bucket list because they will be waving to millions on New Year's morning. 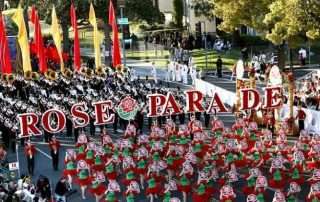 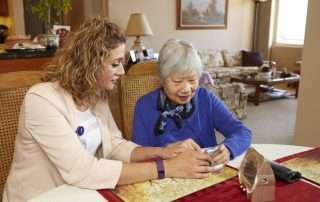 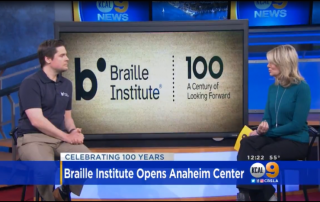 Participants in Braille Institute's Youth Program were selected to be part of this year's Rose Parade festivities because of their love for music and singing, as well as being an inspiration to others. 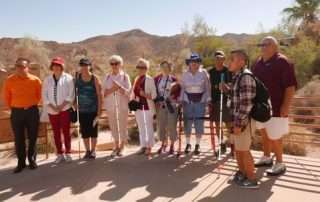 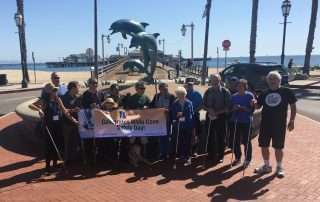 By Jack Tovey, UC Santa Barbara Members of the Santa Barbara Braille Institute walked downtown on White Cane Safety Day to raise awareness on the importance of the white cane’s practical use as a tool for enhanced mobility and symbolism of independence to the visually impaired. 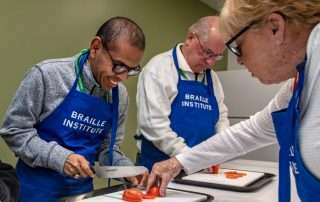 Students and staff members representing the Braille Institute resembled a family as they talked and laughed with one another.